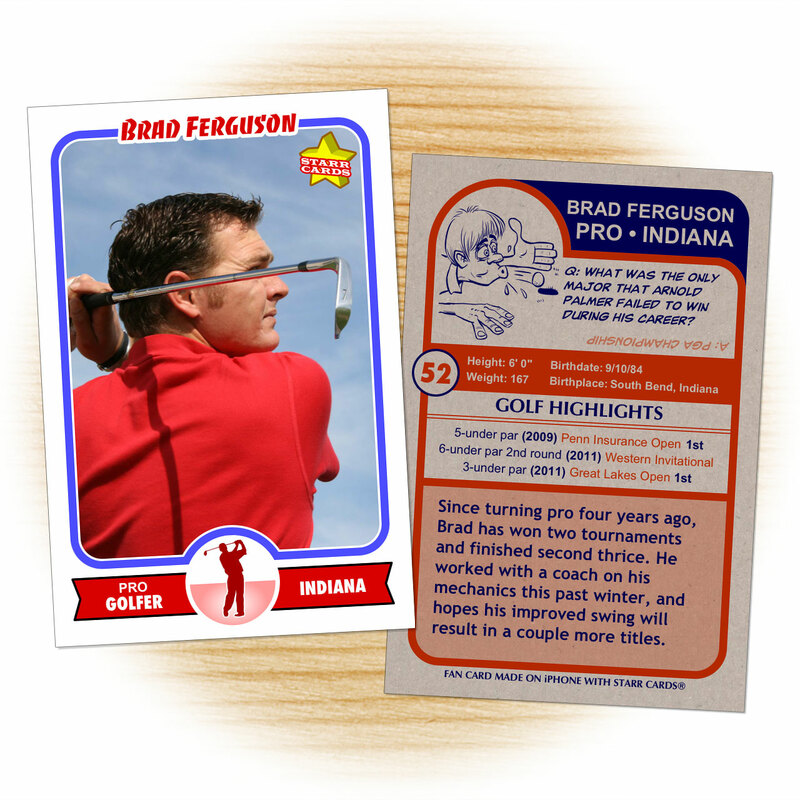 Ever wondered how many shots it would take a professional golfer to make a hole-in-one? 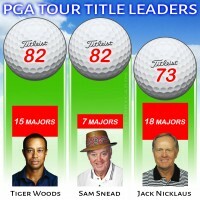 The odds of an average golfer making an ace are roughly one in 100,000, while stats suggest a European Tour pro’s chances are closer to one in 2,500. 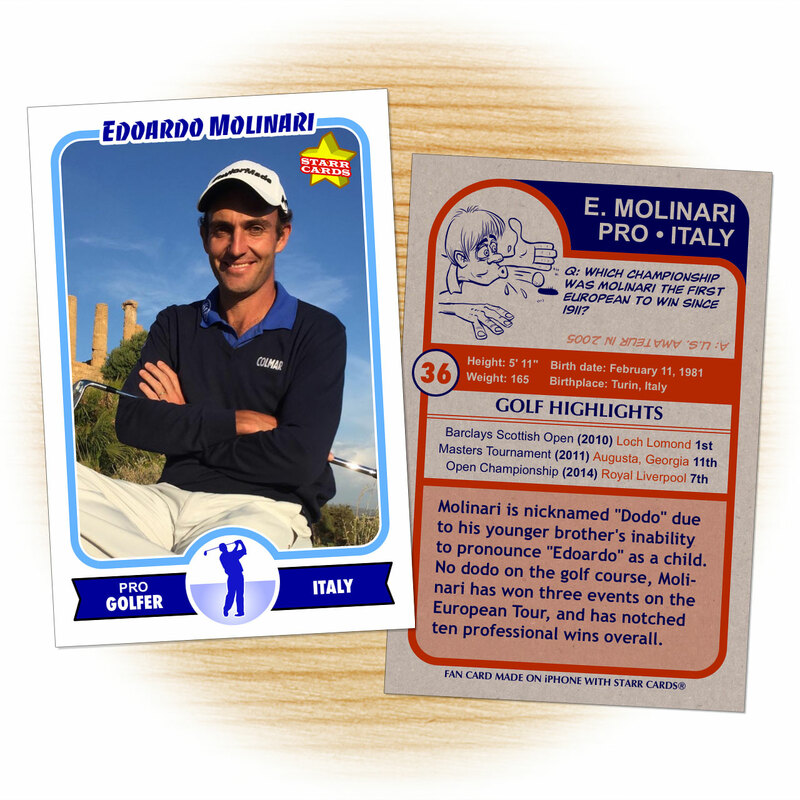 Ahead of the Italian Open, the fifth Rolex Series event in 2017, European Tour winner Edoardo Molinari was challenged to defy the odds. 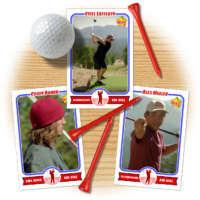 With 500 balls and all day to play on a 145-yard par three, could he find that one, perfect shot? Molinari got off to a rousing start dropping his first shot of the day within inches of the hole. Shot 74 also rolled within inches, and shot 153 struck the pin on the fly, but still the ball did not go in. As the day wore on, Molinari struggled to stay positive with close calls engendering more suffering than those that were clearly off the mark. With the sun setting over the foothills, Molinari fired off his last shot, number 500, which came to rest eight feet from the hole. His dream of sinking a hole-in-one dashed, the Italian collapsed to the green in exhaustion. In a similar exercise, filmmaker and amateur duffer Erik Ander Lang — who was married to pop singer Sia for two years — committed himself to notching a hole-in-one on the par-3, 165-yard 2nd hole at Pico Rivera golf course in southeastern Los Angeles. Despite 1,200 shots taken over a 36-hour period, Lang, like Molinari, was never able to find the proverbial pot of gold at the end of the rainbow. So, what exactly does it take to get a hole-in-one if Molinari and Lang couldn’t do it with 1,700 shots betwixt the two? 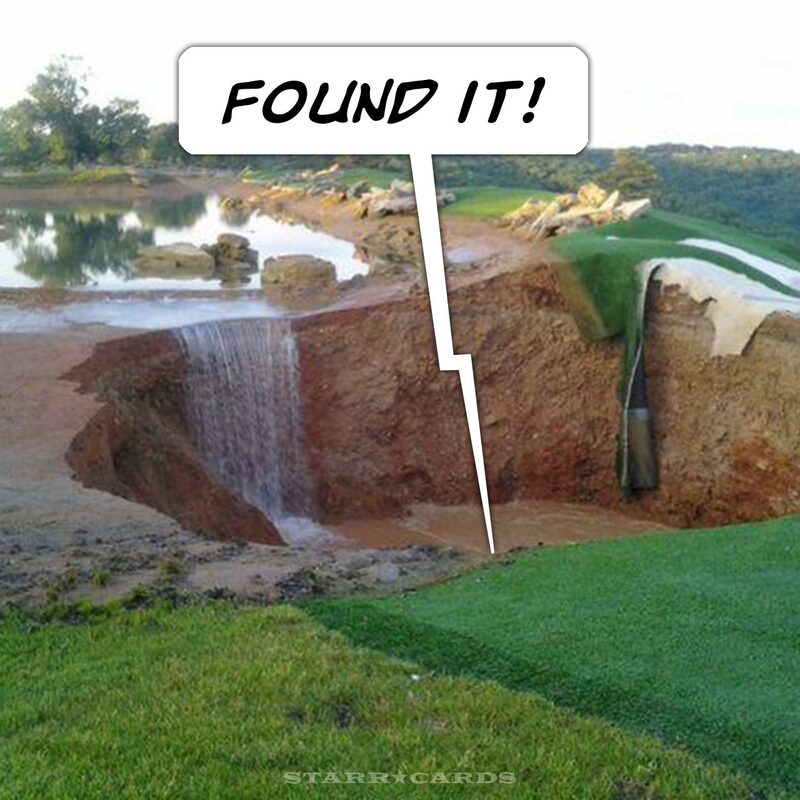 Well, a little luck doesn’t hurt, as PGA pro Louis Oosthuizen discovered on the 16th hole at the 2016 Masters Tournament.